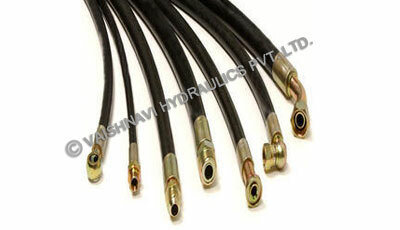 We do Import /stockiest / trading of various brands of Hydraulic & Industrial Hoses in India. 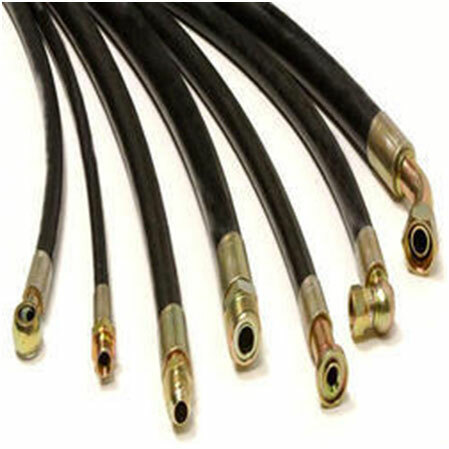 Our assortments of Industrial Hydraulic Hoses are supplied to various Industrial Hydraulic Hoses. 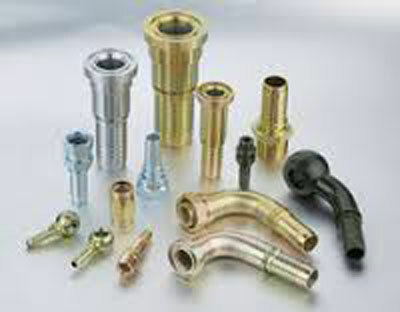 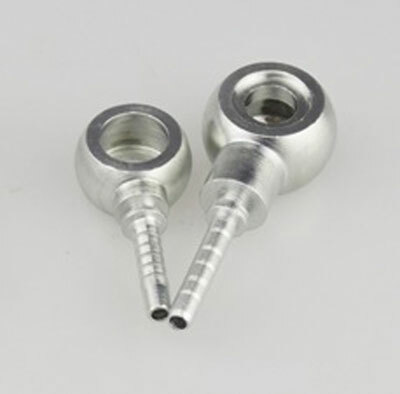 We are offering wide spectrum of hoses and fitting which are manufactured from qualitative raw material. 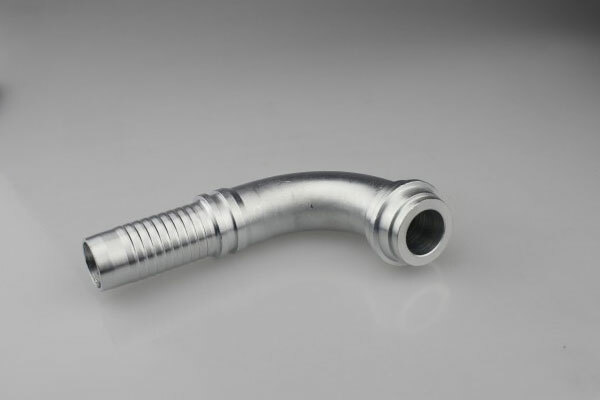 Our hoses and fitting are known for resistance to chemical, corrosion and heat. 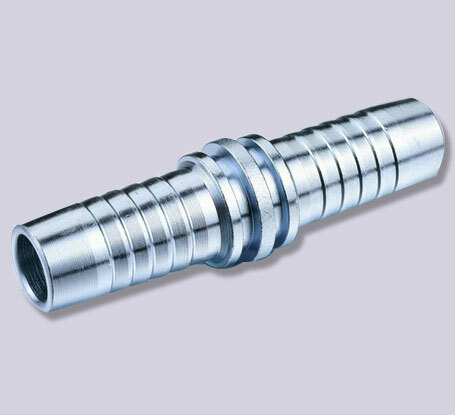 We are earning repeated business due to quality and performance of the rubber components.